I love shopping for eyeglasses and finding my perfect pair. 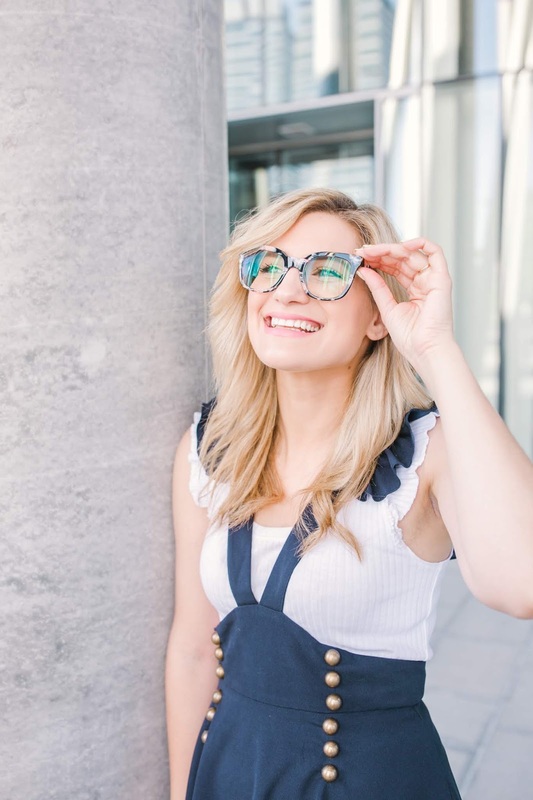 If you are new to buying glasses it can be a little bit overwhelming at first, but it doesn’t have to be. 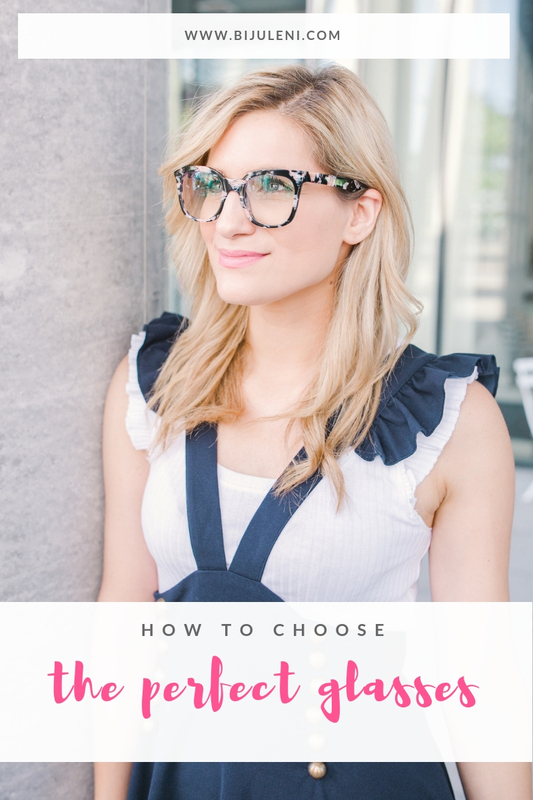 Before getting overly excited and purchasing a pair of glasses you will be stuck with for the next 2 years, you may want to take a step back and ask yourself the following questions to help you make the right choice. Glasses are expensive. Before you go on a research frenzy and fall in love with a pair of glasses you can’t afford, think about your budget. Because I like changing my frames every couple of years, I keep my budget reasonable. I love Bonlook because their prizes are affordable. 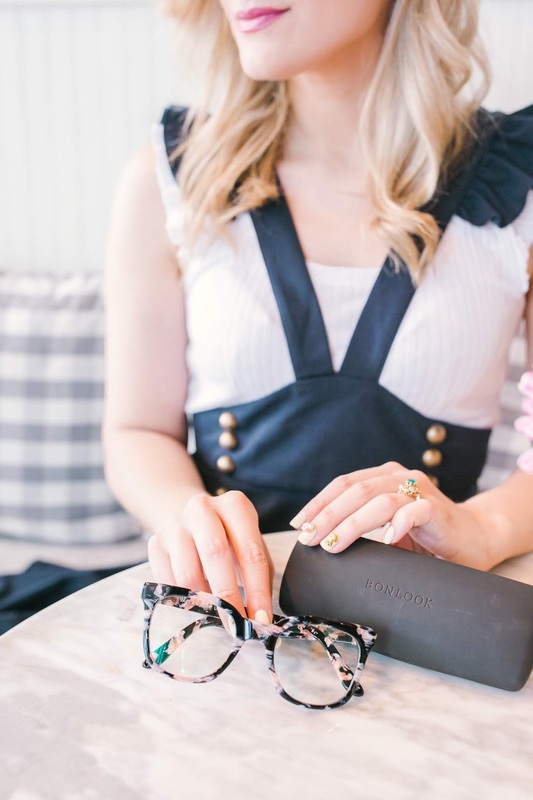 BonLook is a Canadian glasses company and all of their glasses are designed in-house in Canada, which means no middle man. This is what makes the frames so much more affordable. Each pair of single-vision BonLook glasses feature anti-scratch and anti-glare coatings, and they are only $145 including prescription lenses. How amazing is that? 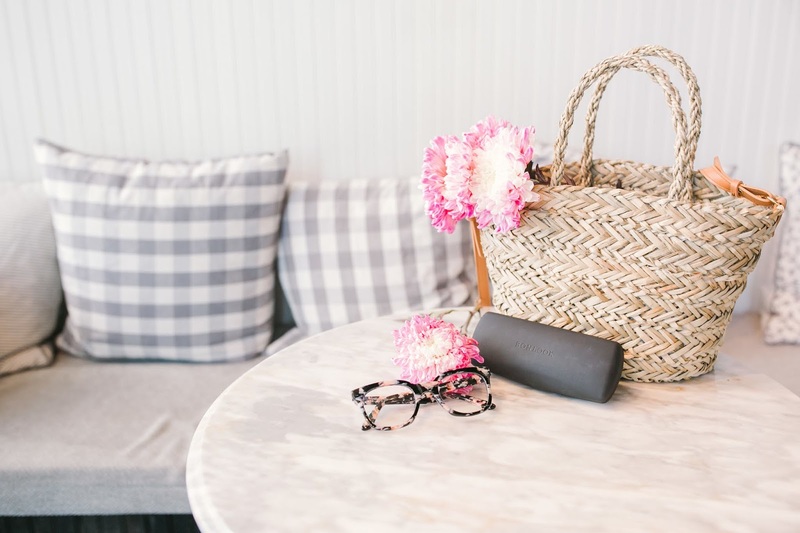 You can get your BonLook frames with additional lens types and treatments too, including blue light protection, polarization (for your sunglasses), anti-fatigue, etc. What style and colour do I want? 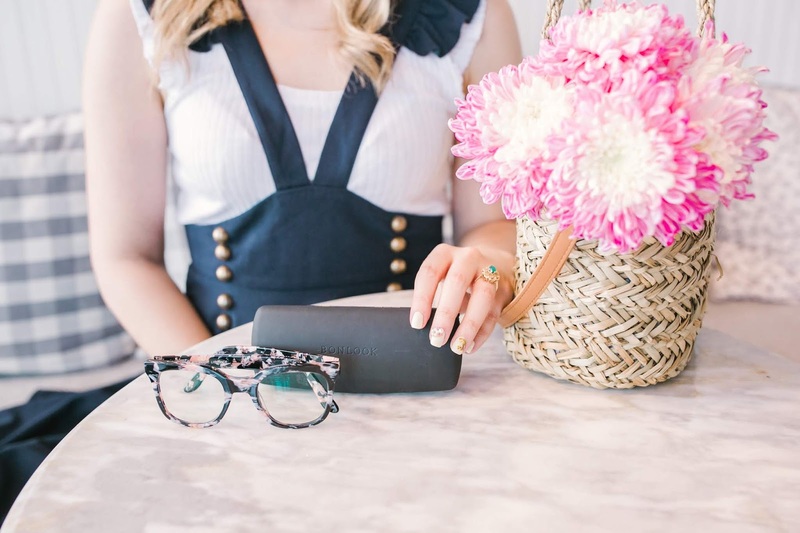 You want to purchase a pair of glasses that match your everyday lifestyle and also personal style. Obviously your glasses will not match your outfits, but you want to choose a pair of frames that will compliment what you wear daily. So choose the colour of your glasses carefully. If you play sports, don’t purchase a pair of frames that are not durable. 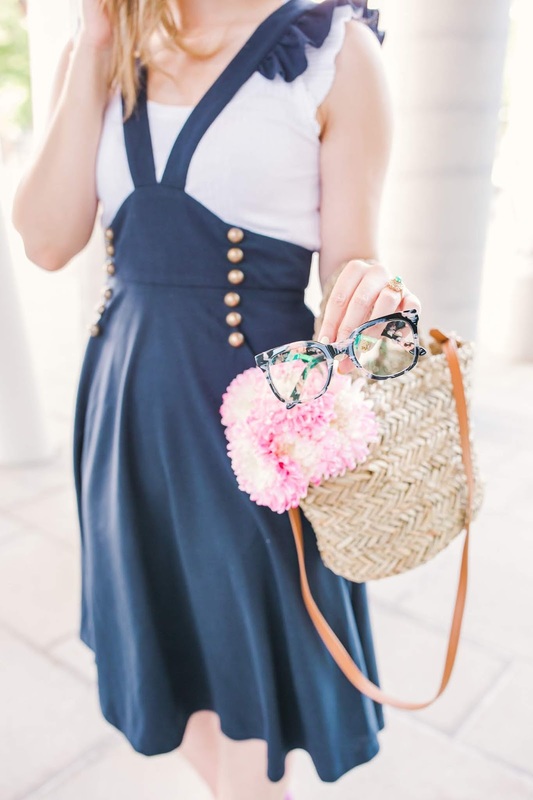 If your style is conservative and classy don’t go for a pair of glasses that is playful and stands out. Narrow down your choice of glasses by thinking about your personal style and what you want your glasses to look like. 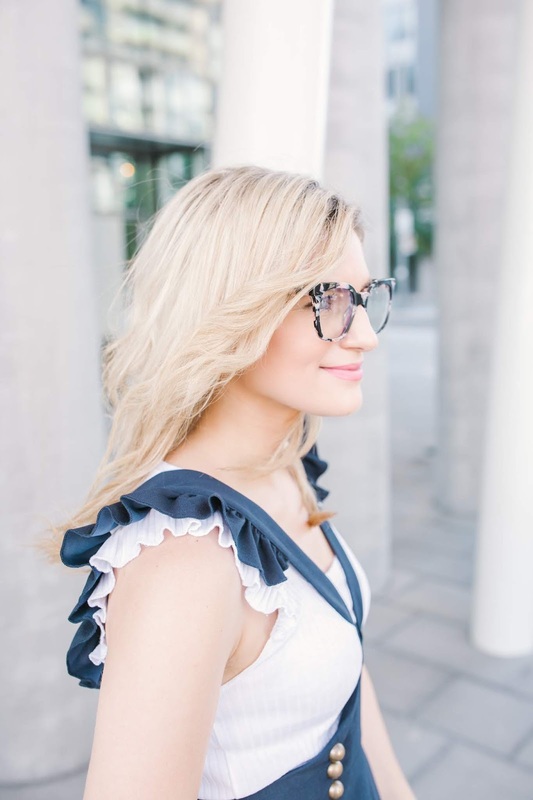 My style is all about statement pieces so I wanted a pair of frames that would be my statement piece, which is why I chose frames that are so dramatic and stand out. I didn’t know this, but apparently there are different frame measurements. 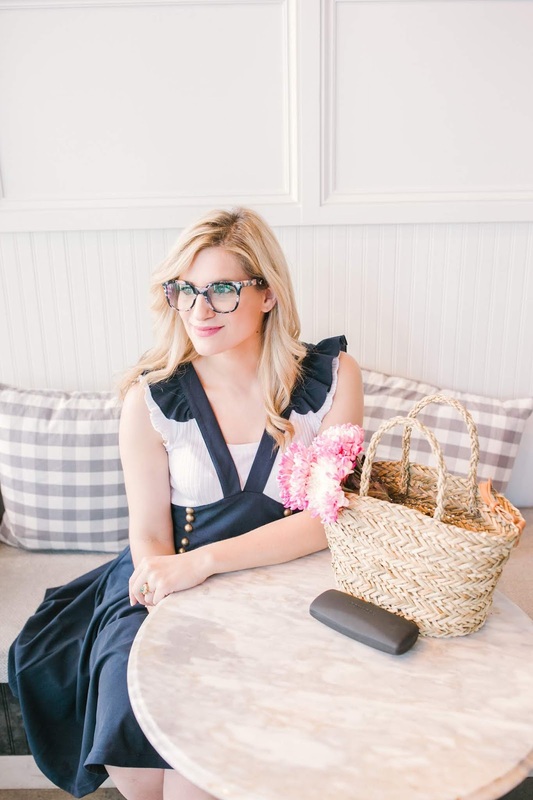 Finding the ideal eyeglass frame size that best suits your face is really important when buying glasses. The sale reps at BonLook are amazing with helping you in regards to this. Depending how many hours you will be wearing your glasses in the day you also want to choose the material of your frames accordingly. If you wear your glasses all day you want to choose ultra lightweight frames and definitely stay away from metal frames. From plastic to stainless steel to rimless glasses there are tons of different frames out there. Will I be looking at a computer screen in these glasses? I stare at digital screens for the majority of my day, which means I am exposed to tons of artificial blue light. To avoid computer eye strain I got my glasses with blue light protection. I highly recommend you add this feature to your glasses. These lenses are transparent, light, thin, with a very light residual yellow tint and no blue reflection. 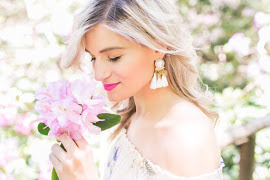 They have light-absorbing molecules that can protect against the harmful effects of blue light, and I have already noticed a difference of less eye strain, less blurred visions and headaches. BonLook gifted me these glasses. All opinions and experiences are my own.